Signed l.r. 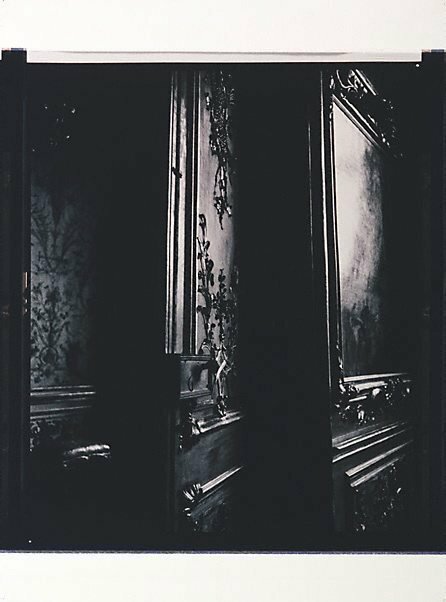 verso of each panel, ink "Bill Henson". Dated l.c. verso of each panel, ink "...1983/84".